Luck can turn the table for anybody at any time. This is just what happened to a person who bought a thing and got a lot much bigger amount from inside. 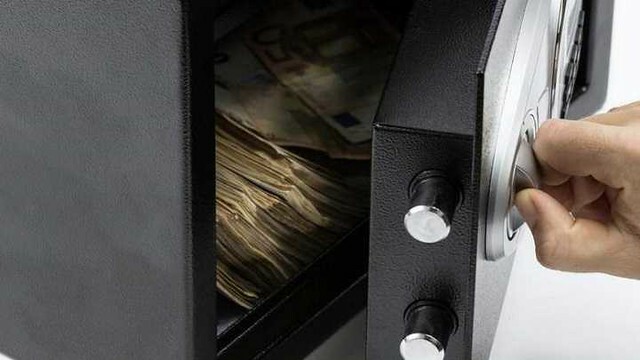 A man buys an old safe for SR 1,900, only in an auction and to his luck found SR 28 million inside the safe after it was opened. A treasure box was purchased by a man in an auction held and he paid $500 which is almost SR 1900 for the box but he was stunned to discover $7.5 million (SR 28 million approx.) concealed inside the box. Dan Dotson, who is a storage wars star, has been revealed as one of the luckiest auction buyers and he used Twitter to tell that how a woman approached him and told him that she knew a man who has bought a unit for him. He said that there was an old Asian woman who was sitting at the next table to him and she was continuously looking at him like she wanted to tell him something. Dotson told Mirror.uk that the women walked up to him and told him that her husband works with a guy who has bought a unit from him and found a safe inside. Two people were called to open the safe. Dotson describing the moments when the safe was opened he said that they had to call two persons to open it. The first person either couldn’t or did not but they had to call the second person for the purpose. 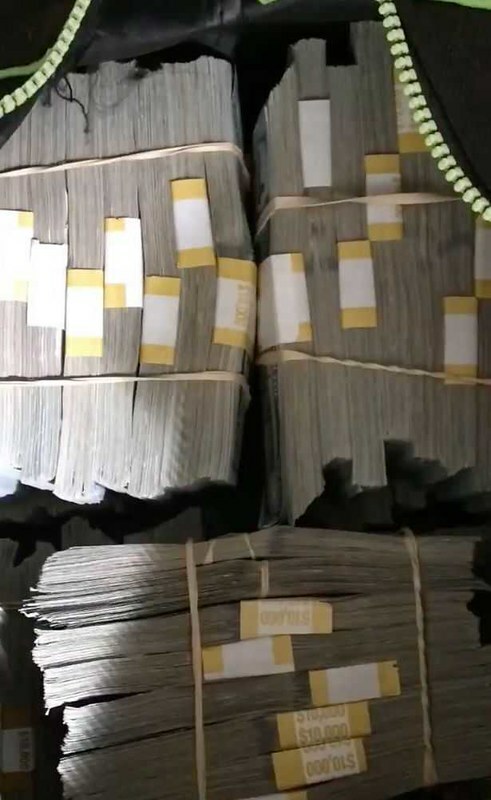 When the second person opened it, the boxes which are normally empty were not empty at all rather what they found inside the safe was a huge surprise. It had $7.5 million cash inside. Why did the actual owner leave the money inside? Speculations were also made about the reasons as to why the owner had left the money inside the locker. According to Dotson, it is impossible that after putting money in the box the owner would have forgotten about it the only possibility can be that somebody else was in charge of it. His wife Laura added that may be the credit card went bad or it was finished due to which they moved away or maybe the person went to jail. But his wife also believed that the original story can only be speculated. But the important point to note is that whatever the reason may be behind the fact that the owner of the money left such a massive amount in there, but it was proved that one man’s loss is another’s gain, literally. Since luck is the success or failure brought by chance and it’s not dependent on owns actions so it is always interesting to know how sometimes luck bring fortunes in life and a person gets something from somewhere which he has never imagined of.